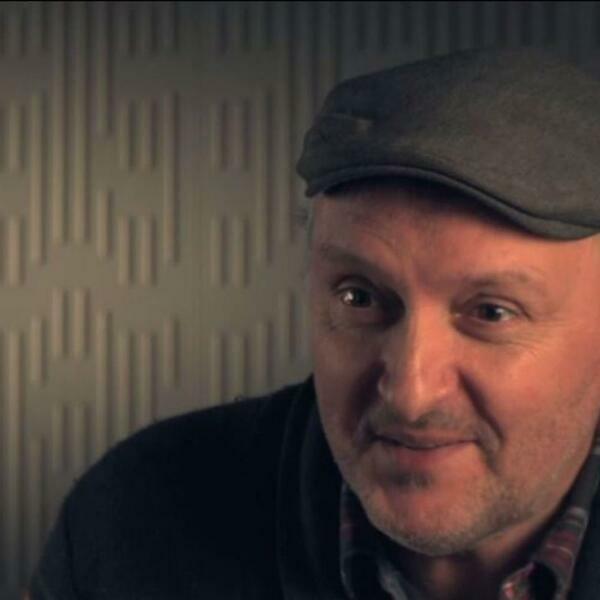 Stuart Townend is one of the biggest names in modern worship music. Fifteen months ago, Stuart's brother Phil Townend was given the news that he has inoperable cancer of the oesophagus and he began the process of coming to terms with the news, with his family and friends by his side. Stuart's produced a song with his brother called "Keep You Here". Phil sings on the track. Stuart told Sarah Major how his faith has helped him deal with such devastating news. As broadcast on BBC Radio Sheffield's Early Sunday Breakfast Show, 23rd July 2017.